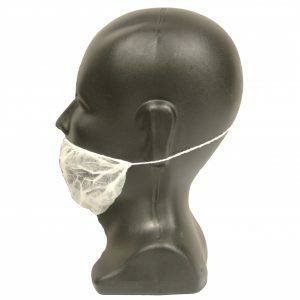 This polypropylene bouffant head and beard hood from Cordova Safety Products safely covers both hair and beard. 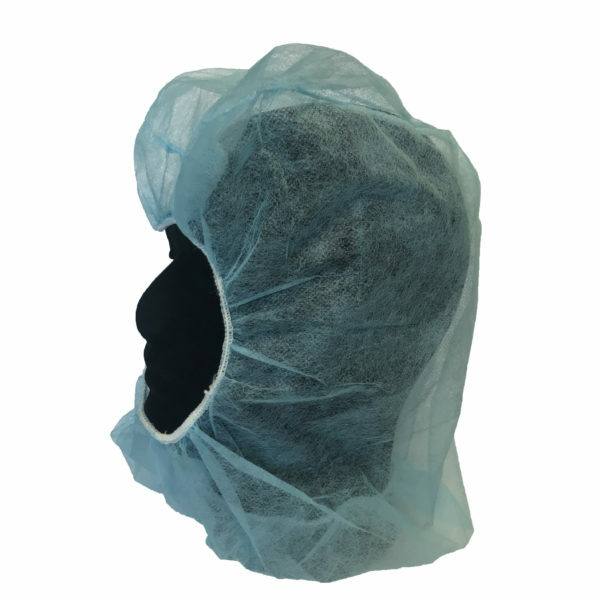 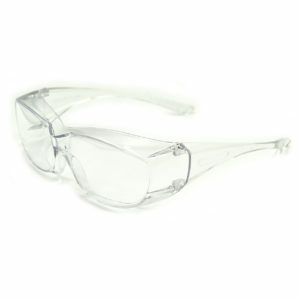 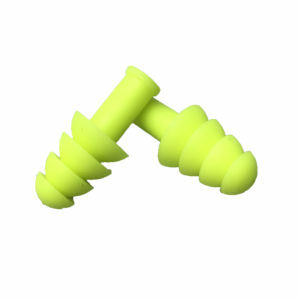 Cordova Safety Products supplies head and beard covers designed for a variety of applications, including food processing and service, electronics, assembly, and warehousing. 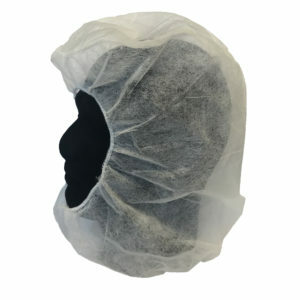 This bouffant head/beard hood safely covers both hair and beard.